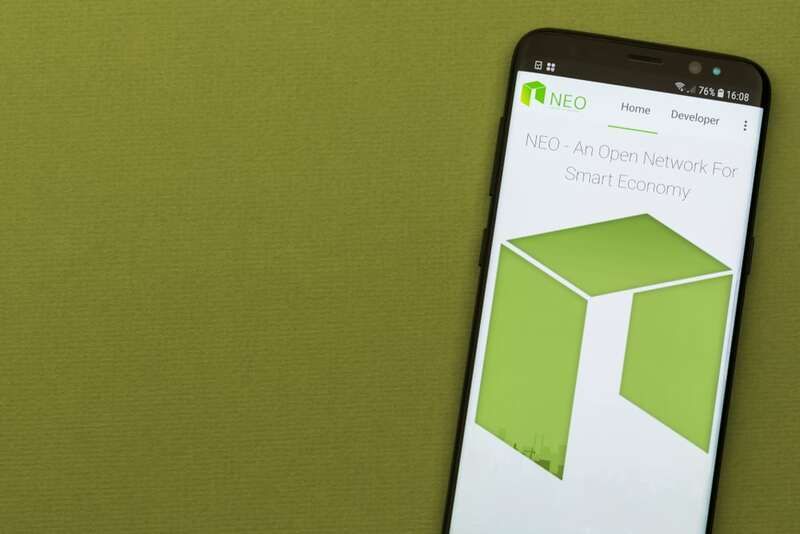 Johnson Zhao, general manager of NEO Global Development, revealed during an interview that his division’s main focus is set on global expansion and on attracting blockchain developers to build applications on top of NEO. He revealed that the company could open up offices in Malta, given the opportunities this would offer to his company. EAK TV interviewed Johnson Zhao, general manager of NEO Global Development, during the Delta Summit, a blockchain and digital innovation venue held in Malta from Oct. 3 to Oct. 5. He spoke about his thoughts on where blockchain technology is headed toward, Malta’s regulatory framework, and the opportunities that an eventual move to Malta would offer to his company. During the interview, Zhao shed some light on NEO’s global expansion vision. He started by asserting that the company is expanding on a global level at a fast pace. Zhao added that NEO is paying particular attention to fundamental infrastructure development and coding as both a short-term and a long-term focus. He also reiterated his belief that the digital economy will “run on blockchain” in the future. He added that with more than 200 countries, autonomous/dependent/independent territories globally, blockchain companies would have to deal with even more jurisdictions and different regulations. The latter makes it difficult for developers to comply with all the existing laws and regulations during software development. Moreover, when asked whether NEO is looking to open offices in Malta, Zhao conveyed NEO’s interest in the option. He stated that his company would “like to look into the opportunity.” He also described Malta’s regulatory framework as “very supporting” toward the blockchain industry. Zhao took the opportunity to invite developers to join NEO’s ecosystem, touting an integrated development environment and toolkits for NEO-based blockchain development, which he hopes would bring creative start-ups with brilliant ideas to NEO. Zhao revealed that NEO has a 30 to 40 member-sized and still growing global development team based in Shanghai. He depicted his team’s focus as pointing toward global community expansion, marketing, and committee operations. Speaking of the recent increase in hacking incidents and NEO’s vulnerability bounty program, Zhao explained that the bounty program was already set up a long time ago. He pointed out that NEO collaborated with a Spain-based smart contract auditing team, which has identified vulnerabilities related to NEO’s blockchain and got rewarded as part of the bounty program. Previous articleA Solution to IOTA’s Reusable Address Problem With IOTA-Pay!